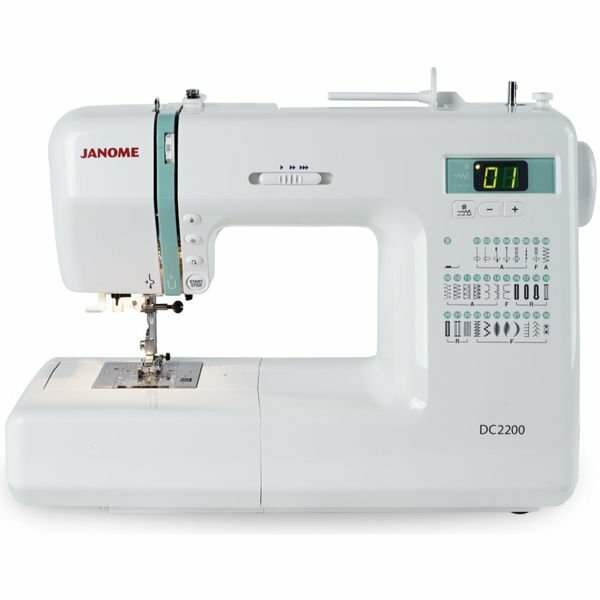 Lowest price for a Janome DC2200 sewing machine these are from our sewing classes. perfect in every way. . They have hardly been used . It is on special offer . 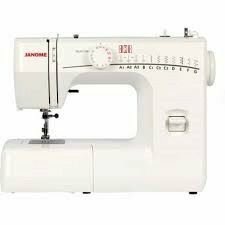 It is an ideal sewing machine for an advanced sewer or a beginner. 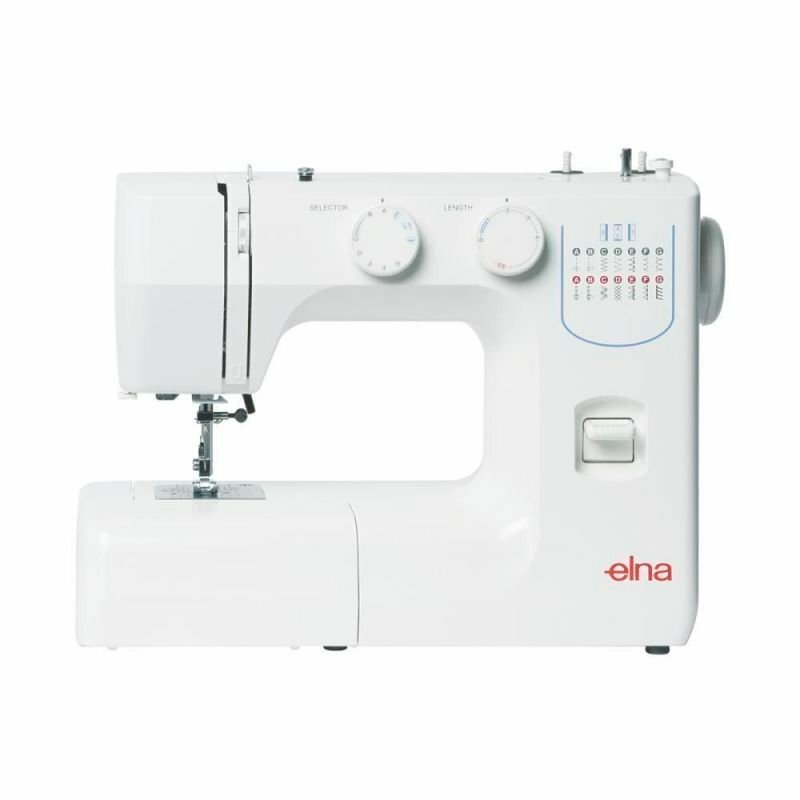 It is an ideal machine for schools. . save $334 off RRP. Ring us on 1300137041 to save. 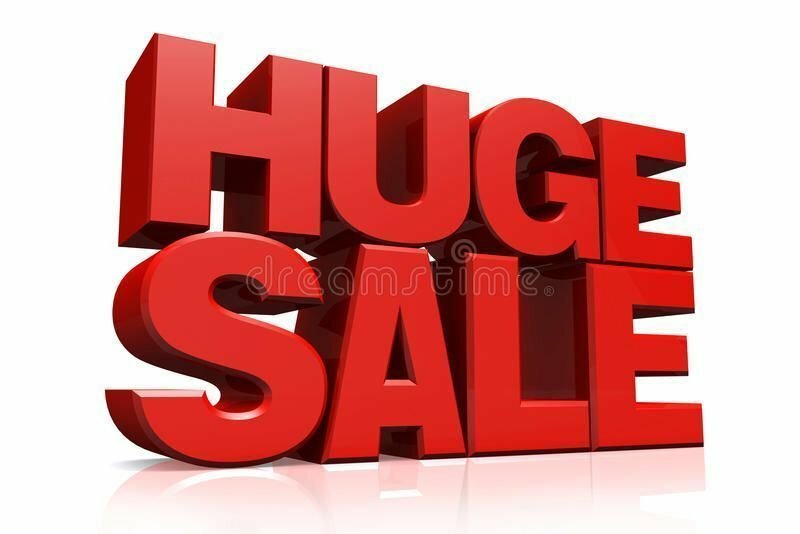 Click here for a further discount. 3 Demonstration models to clear. be quick.